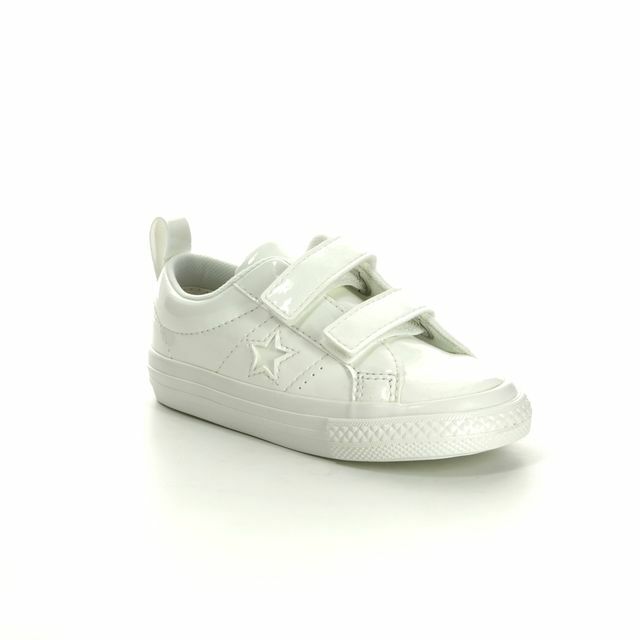 Converse bring us the monochrome white canvas All Star 1u647 for this summer. 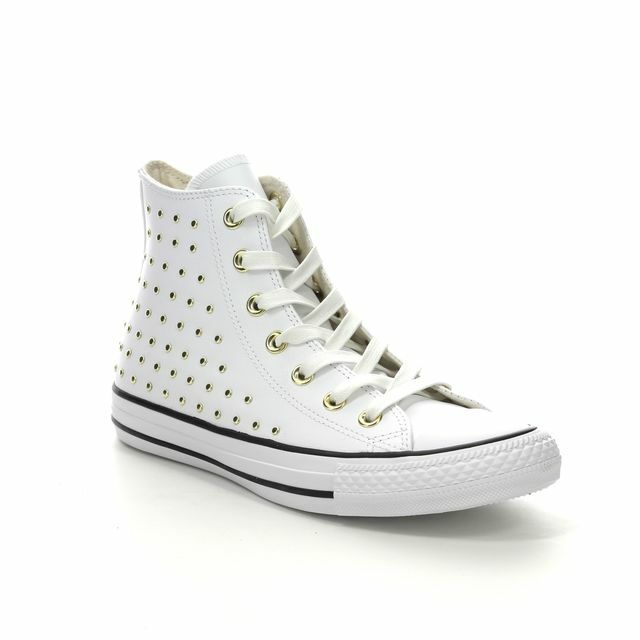 Chic in all white mono with white upper, sole and matching eyelets, these shoes will add easy style to any outfit. 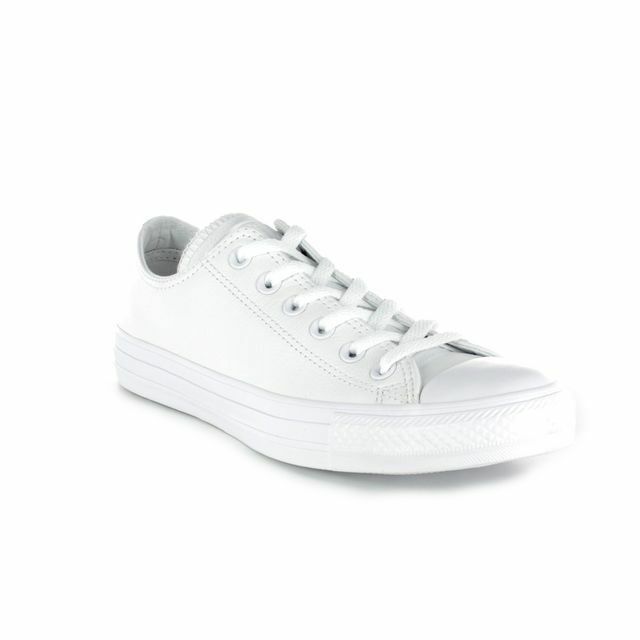 Paired with demin shorts or a cute summer dress and ankle socks these monochrome Converse offer comfort and style. 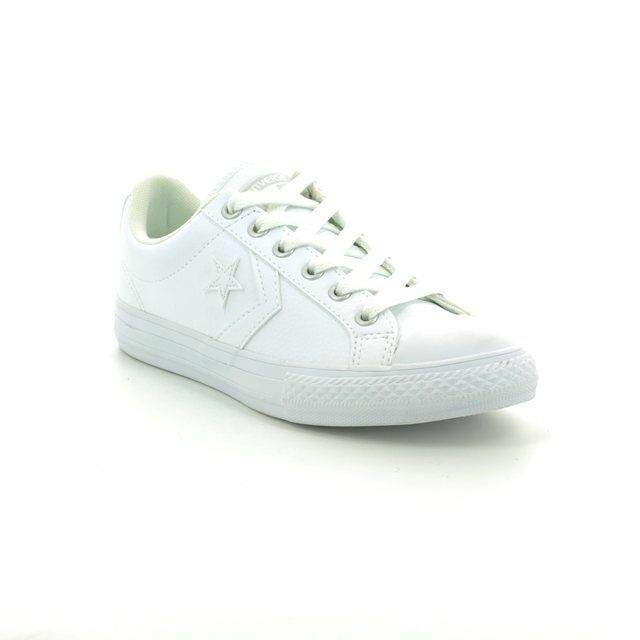 The low cut style of these Converse paired with the signature rubber sole and toe cap give these Allstar Sp Ox a truly recognisable look. 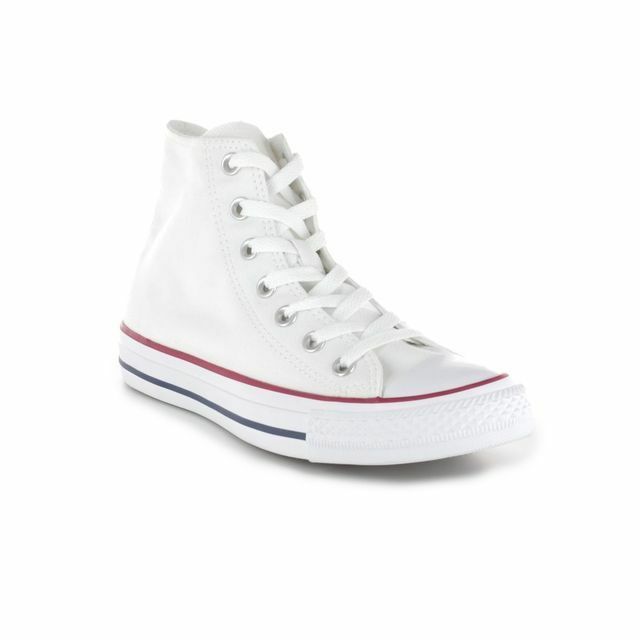 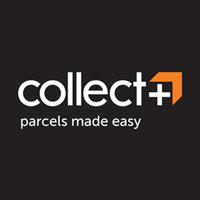 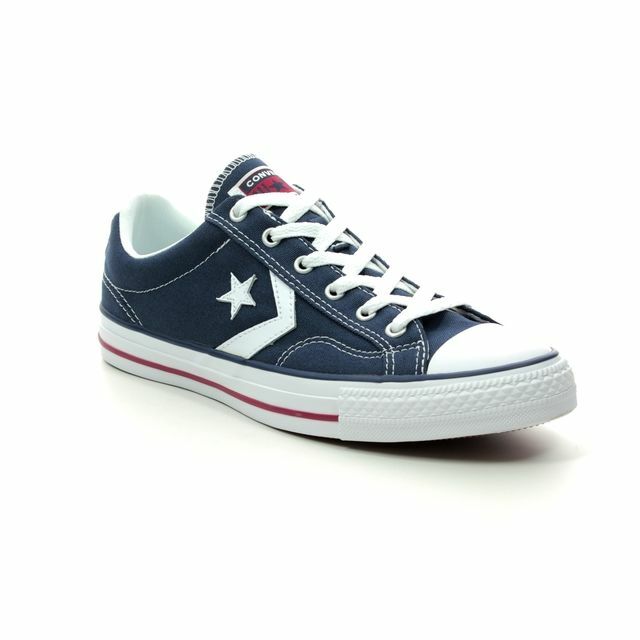 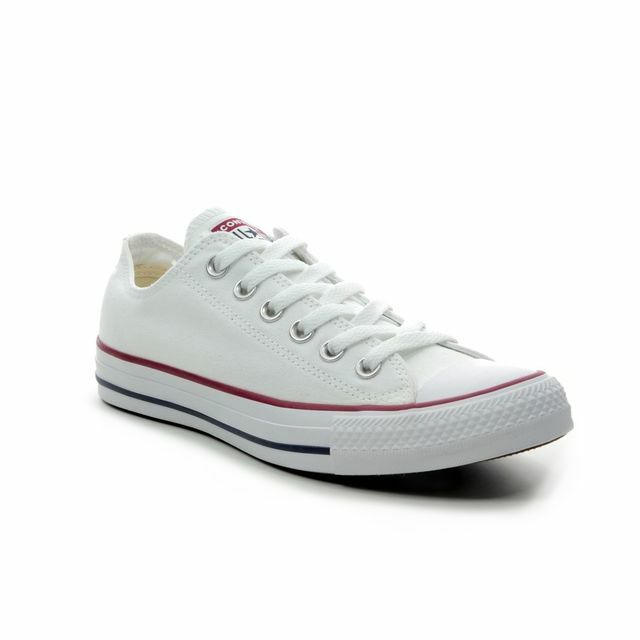 Buy your childrens Converse from Begg Shoes and Bags, a stockist of Converse shoes.